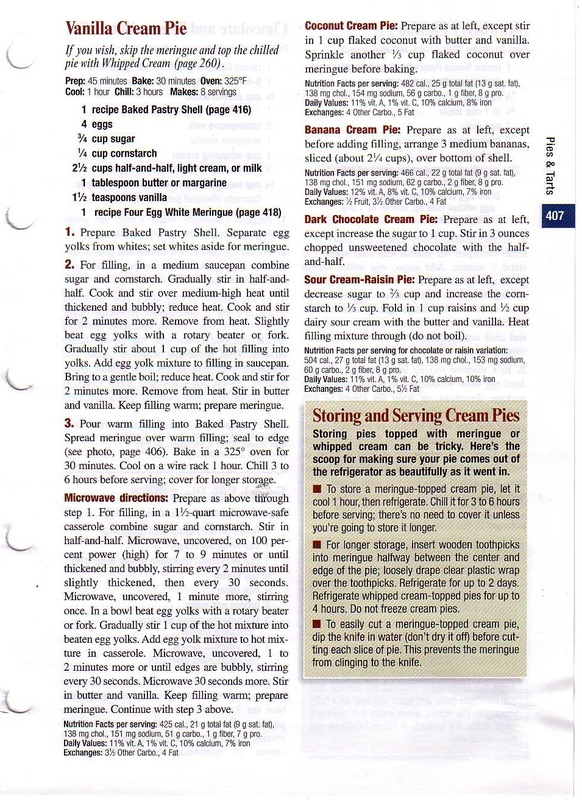 Here is the recipe from Cooking Pleasures Magazine. These burgers were really good, even though they had a hard time staying together on the grill. I topped mine with cheese and ketchup. 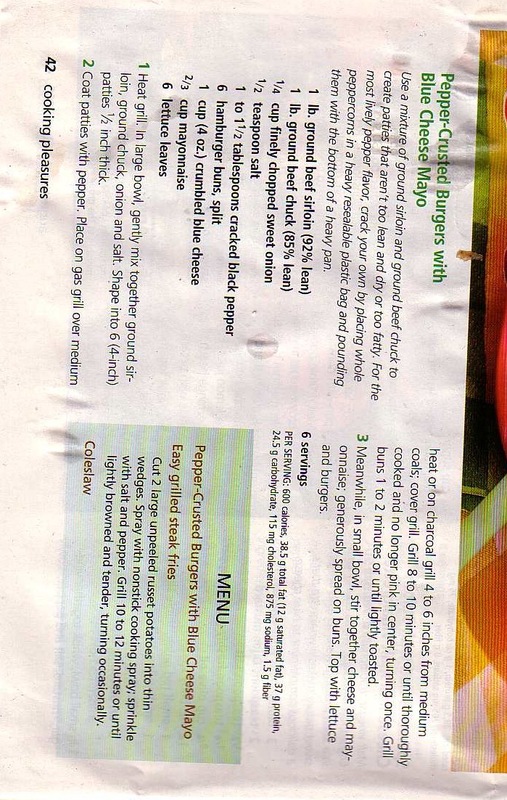 Here is the recipe, from Cooking Pleasures magazine. 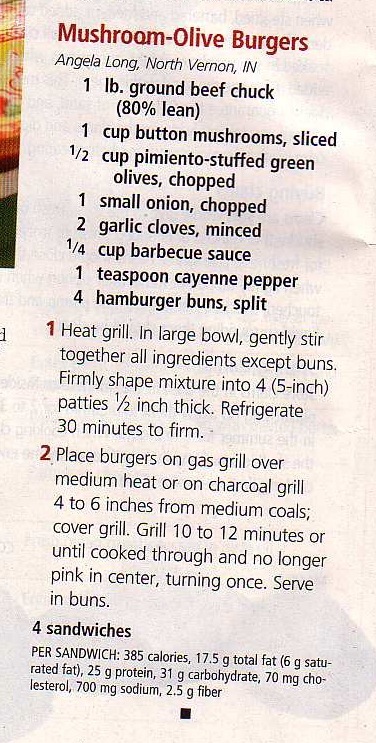 Here is the recipe, courtesy of Better Homes & Gardens Cook Book.